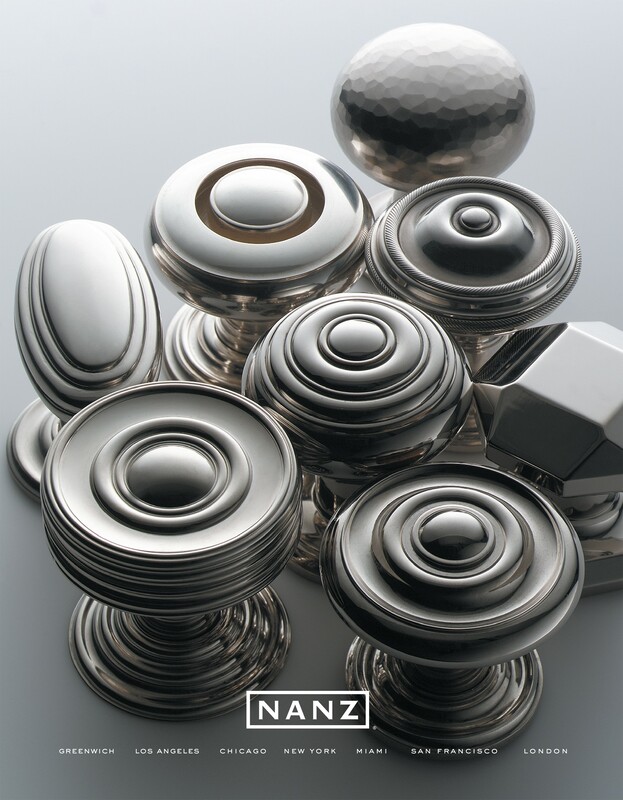 The Nanz Company manufactures beautiful hardware to please. 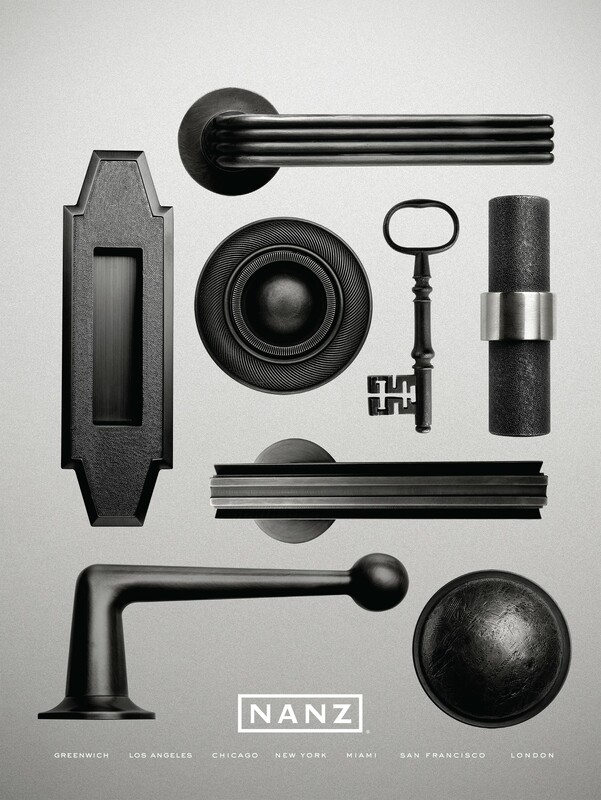 Headquartered in New York, its craftsmen create the finest handles, hinges, locks and fittings. Combining beautifully designed products and a network of hardware experts, its design process ensures clients’ satisfaction. 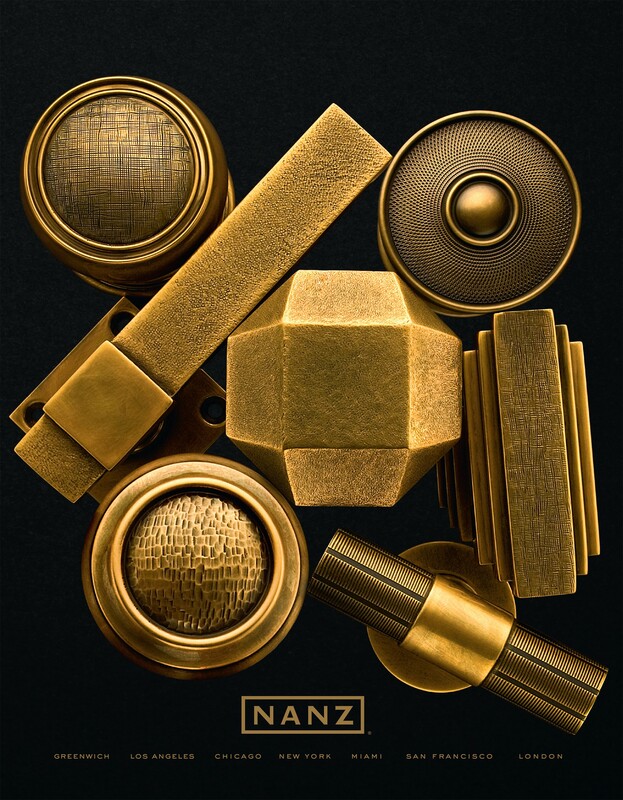 Whether of bronze, crystal, wood or semi-precious stone, the handles are extraordinary and on display in the showroom.